All content at www.LeadershipIsLikeTrainingAPuppy.com and www.MidLifeCelebration.com is copyrighted. Leadership Is Like Training A Puppy.com by Jeff Noel is licensed under a Creative Commons Attribution-NonCommercial-NoDerivs 3.0 Unported License. 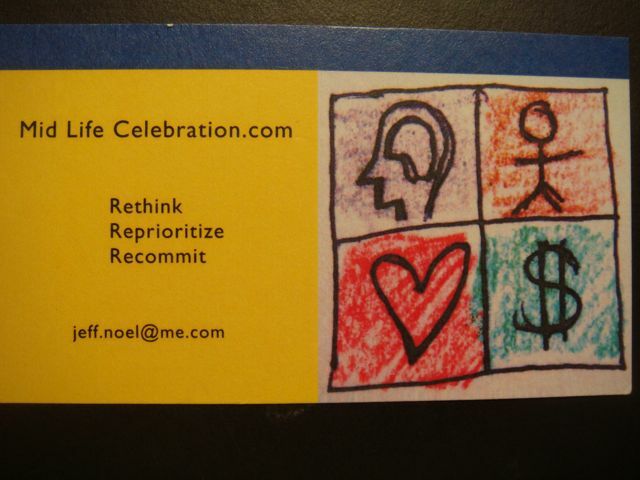 Based on all the work at Mid Life Celebration, LLC.